The Faculty of Chemistry and Biochemistry at Ruhr-University Bochum, Germany, unites the highest level of research and innovative teaching. Focusing on interfacial systems chemistry and molecular biochemistry, the faculty is characterised by a distinctive research profile, as well as modern structures of courses of studying in the bachelor’s and master’s systems, and a truly international research environment. 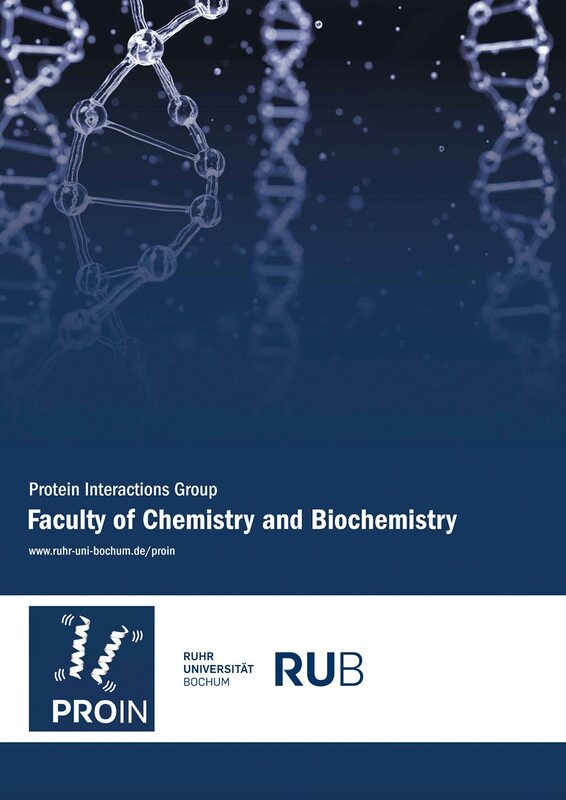 The main research field of the Protein Interactions Group is the characterisation of protein interactions in vitro, with an especial focus on small GTP-binding proteins of the Ras subfamily and their effector proteins, in addition to large GTP-binding proteins of the hGBP subfamily. The group investigates the interactions of proteins by means of biochemical, biophysical and structural techniques – which enable it to address the mechanism of biological processes like signal transduction and immune defence. Self-assembly of large GTP-binding proteins. In this booklet, scientist Dr Semra Ince and Dr Christian Herrmann, professor for physical and biophysical chemistry, provide an insight into one of the enzymatic mechanisms of the immune system. How quantifying molecular properties can lead to an understanding of the mechanisms of function. Overall, the booklet makes a compelling case for the importance of taking an interdisciplinary approach – combining biochemistry, biophysics, structural biology and cellular biology – to boost our understanding of molecular immunology.